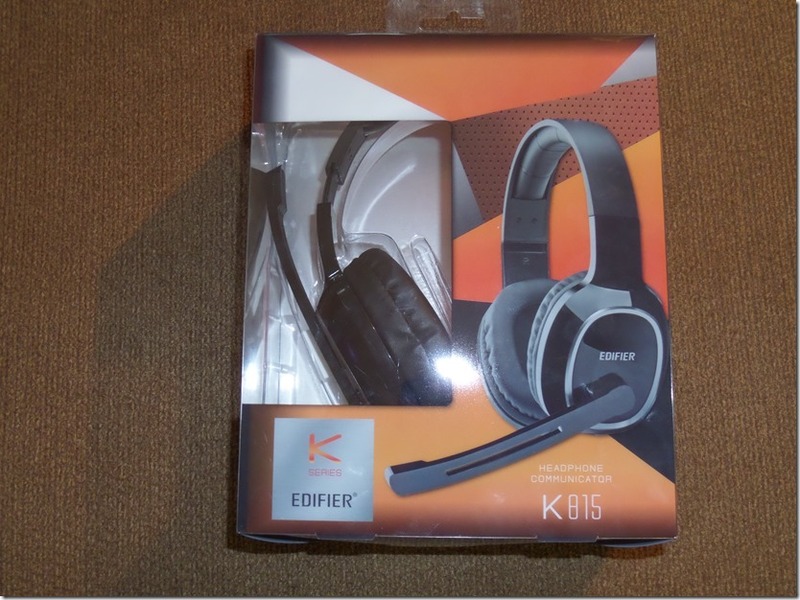 I got to get my hands on Edifier’s K815 gaming headset to test and review. 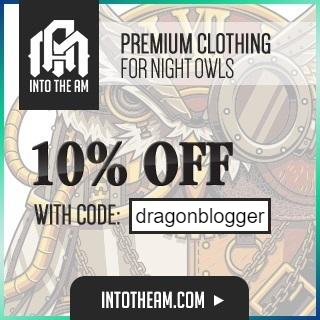 I was excited since I been putting major hours in streaming games and always enjoy chatting when I can. I have a few other headsets but only one that would work with my PS4. So getting these and knowing they will hook up to the PS4 was a great way to test them. 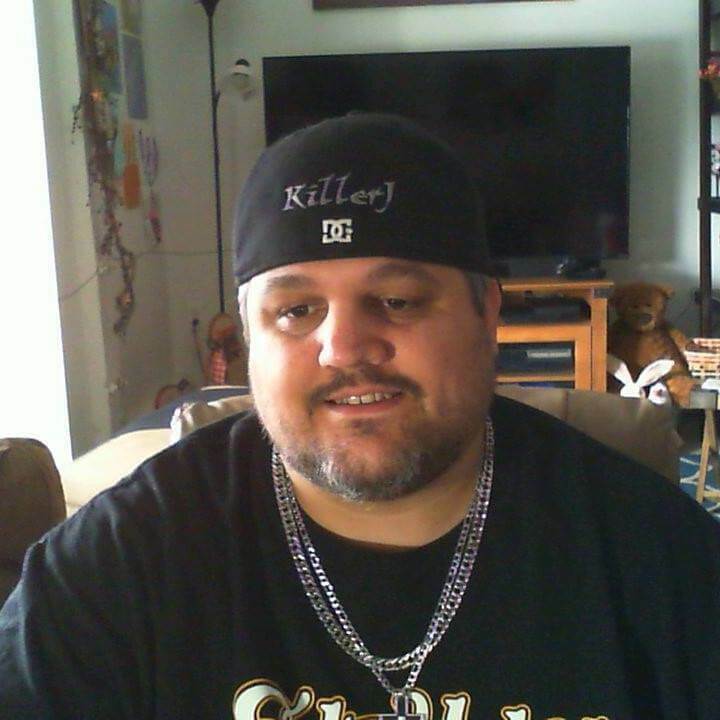 Here you can see the package the Edifier K815 show up in. As you can see these are black, but they also come in white. 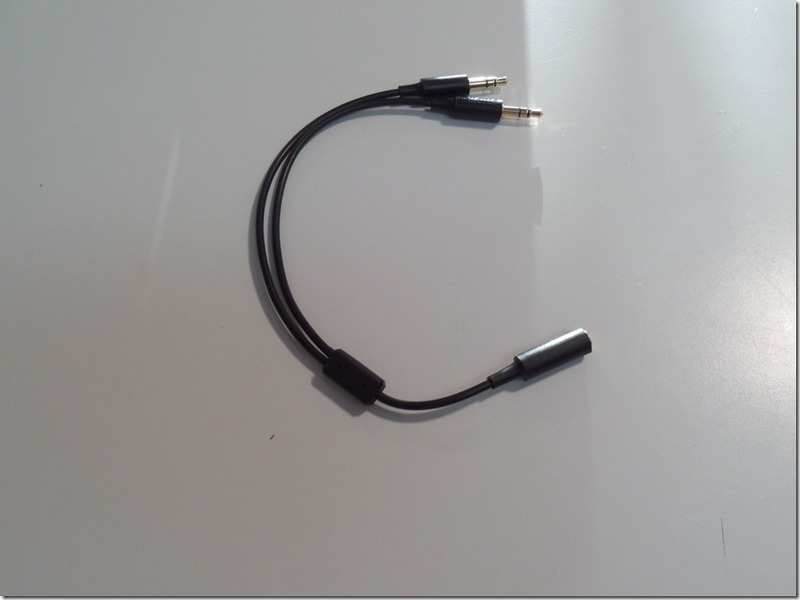 Inside the package you get the headset, instruction manual and a splitter for single to dual 3.5mm jacks. For them to think of that part and include that piece is great because I know other companies that would not have thought to throw that in. Check out my Unboxing of the Edifier K815 Here! The headset itself felt great on your head. You can wear them for hours on end with no issue unless you wear glasses. Then you might need to adjust it slightly. 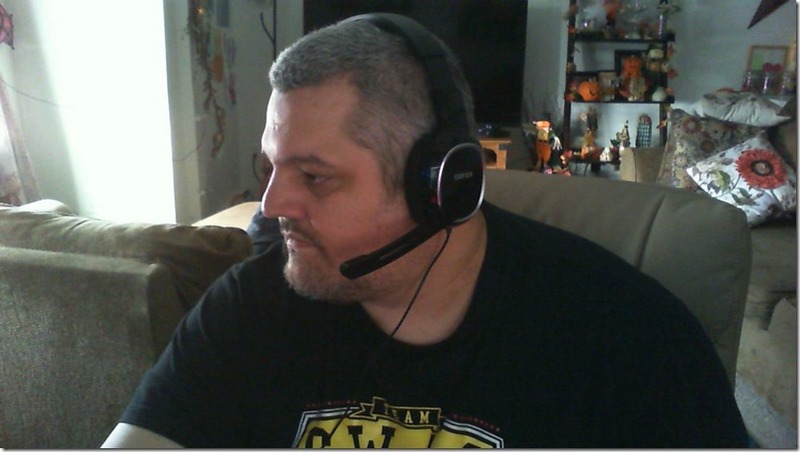 Now if your someone who does not like the Mic on the left hand side you may not like this headset, as it is designed for the mic to only be on the left side. The mic does move up and down so it can move out of the way when not in use. The cup on the ear pieces are a nice rubber foam that feels rather great. You get a nice long cord as well, in case you are far from where it needs to plugi n.
You can see in the next few pictures how the Edifier K815 fits on my head. 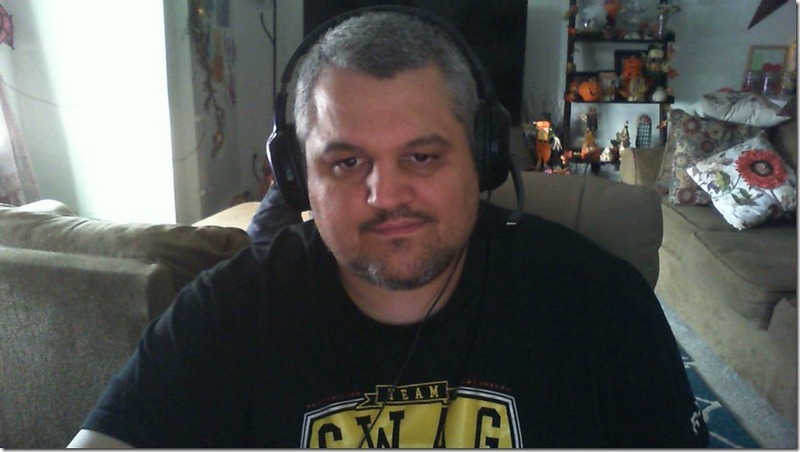 One thing to note, when using the Edifier K815 headset while using void chat the other people could hear me rather clearly and I can hear them also without issue for the most part. 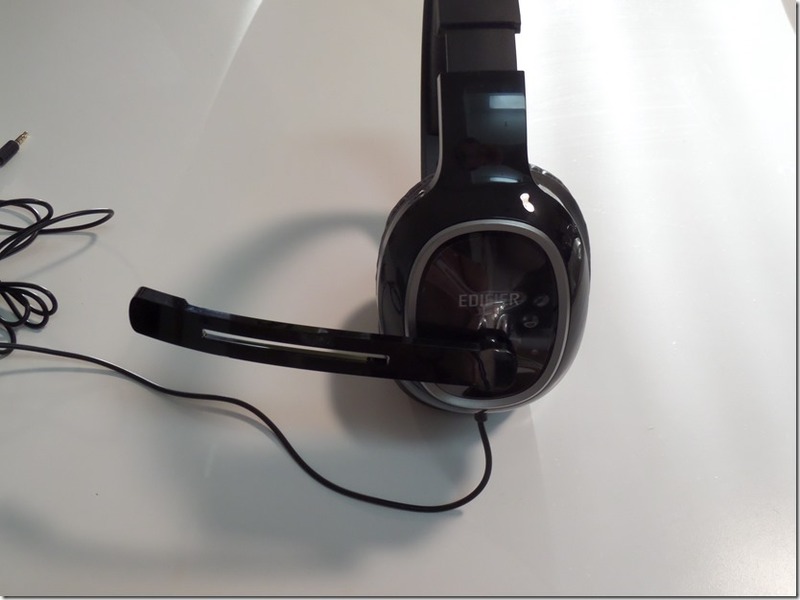 There are some areas of improvement for this headset however and some areas where it wasn’t as strong. Examples include the sound and music in the heavy bass range coming from games and listening to music in general. The 40mm speakers to me lack in the bass and kind of crackle a little bit when playing frequencies in the low Hz range. When playing games with bomb explosions from grenades for example, I have the same issue. The treble and mid-range tones sound good but once you hit the low bass notes it goes sideways and is worse than just simply not feeling “deep” but actually making crackling noises. 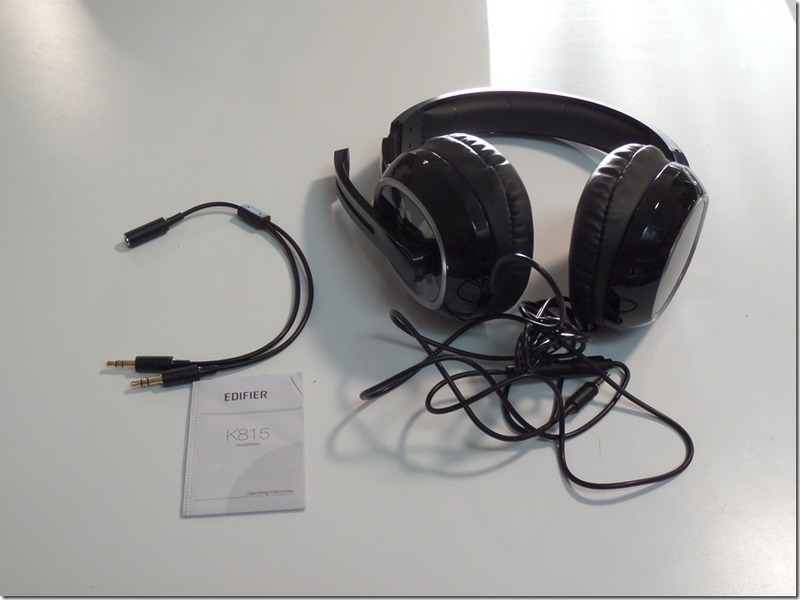 To me that is a disadvantage of this headset, and I tried it several times with several games and it seems to be an issue with the headphones and low frequencies. Even with that issue I keep going back to how well fit and feel however and it is much better for voice chatting, and just leave your game sound coming though your sound system. 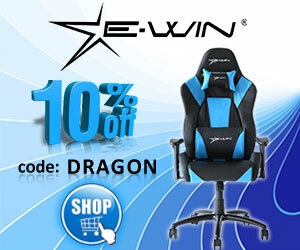 For the price they are nice for beginners or kids that are hard on headsets (you won’t lose a ton if they break them). If it is for people that are going to use this for lots of music I would say they are not for that. This is a good “voice chat headset” but not ideal for music. You cant beat the price though, I mean for less them $30 you cant go wrong with picking them up if you need a budget headset for voice chat. 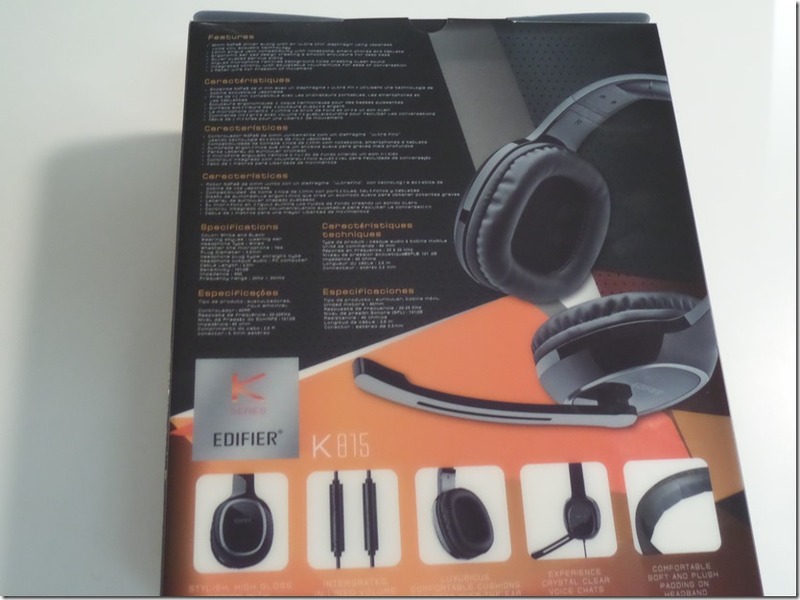 Disclaimer: Edifier sent the K815 Gaming headset to give an honest review of it, and that what I did. All opinions are mine and mine alone.